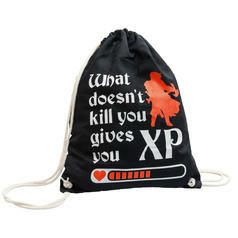 74 DKK lade... RPG Role Playing Gym Bag Remember: Going to the gym gives you tons of XP! 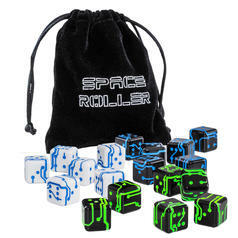 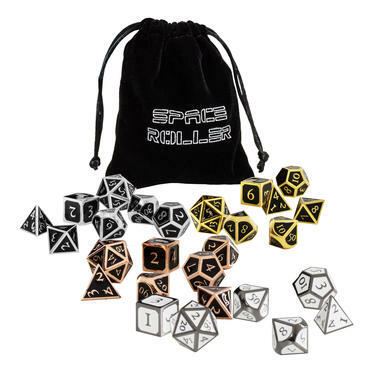 149 DKK lade... Space Roller - 6 Science Fiction Dice Six cool science-fiction dice in a unique design and with a cloth bag! 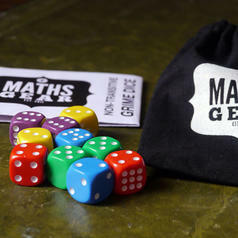 from 74 DKK lade... Intransitive Grime Dice Use the might of maths to beat your friends!